Why Isn't Interventional Radiology More Appealing to Women, Minorities? Interventional radiology had an uneven reputation among medical students in a survey, especially for women and underrepresented minorities (URMs), who tend to choose other specialties for their careers. The poll of 353 medical school students showed that while URMs were just as likely as other groups to be interested in pursuing interventional radiology, they were less likely to say that they know what interventional radiologists do (OR 0.53, 95% CI 0.35-0.85) nor when to consult the service (OR 0.52, 95% CI 0.30-0.91). URMs were more likely than their peers to cite radiation exposure as a deterrent to an IR career, but less likely to find fault with the long length of training and the required diagnostic radiology training, according to a presentation by Mario Cedillo, MD, of Mount Sinai Hospital in New York City, at the annual meeting of the Society of Interventional Radiology (SIR). Previous research has ranked radiology last (20 out of 20) in URM representation, with the subspecialties of interventional radiology and neuroradiology particularly lacking in such diversity, Cedillo said. The new findings are important because they show "there is not inherently less interest in IR [interventional radiology] by URM medical students," said Curtiland Deville, MD, of Johns Hopkins University School of Medicine in Baltimore, who was not involved with the study. Arguing that these students are just not interested had "essentially placed the burden of lack of diversity in IR on the undergraduate and medical students themselves. What the authors do well in this study is dismantle this previously unsupported misconception by demonstrating that the fundamental issue is that URMs are grossly unexposed to interventional radiology as a field," commented Mikhail Higgins, MD, of Boston Medical Center. Survey participants (58.5% women; 39.2% African American, and 19.3% Hispanic/Latino) had been selected from four medical schools with relatively high percentages of URM students: Ponce School of Medicine, Brody School of Medicine, Morehouse School of Medicine, and Howard School of Medicine. Overall, 59% of surveyed students (URM and non-URM alike) said that they were unaware of any interventional radiology opportunities at their institution; 54% that they were unaware of any changes to interventional radiology training; and 72% that they had never heard of the Early Specialization in IR pathway. "Implementation of targeted programming to increase exposure and education about interventional radiology for URMs is essential to increase the recruitment of URM medical students into the specialty," Cedillo said. For example, an outreach program has tasked ambassadors from 13 medical schools (with a high proportion of URMs and no exposure to intervention radiology) with creating interest groups at their institutions. So far, seven have successfully created a radiology or interventional radiology interest group, according to the presenter. 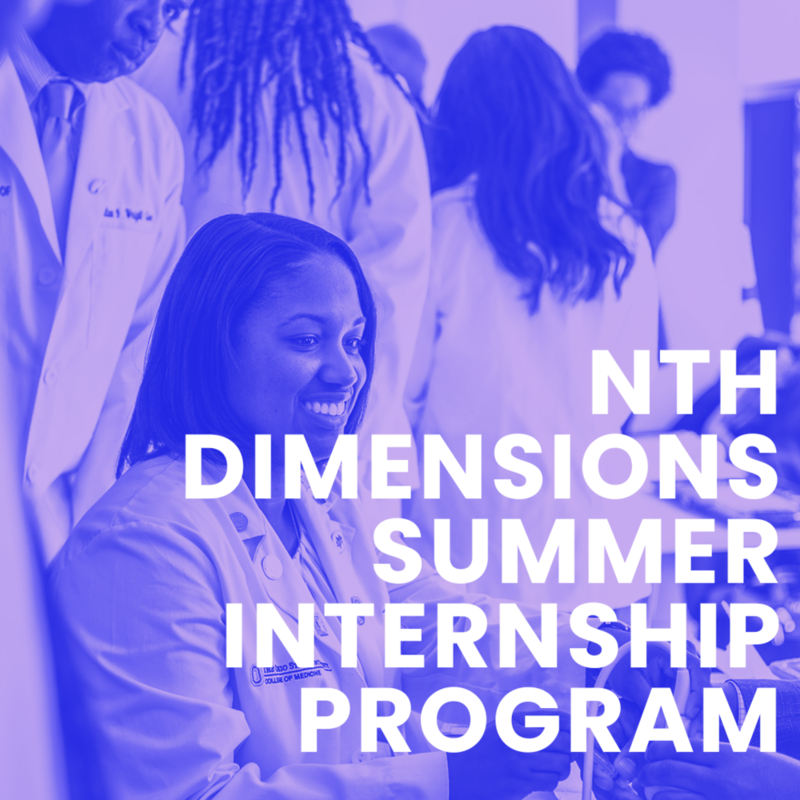 Other ways to increase exposure early on include summer internships (such as the new Nth Dimension Radiology program), interaction with groups like the Student National Medical Association, and having interventional radiology presence early on in the medical school curriculum, Deville said. Another survey from the same group of investigators found several reasons many women choose not to go into the field. Ultimately, more women said they were "less likely" to pursue a career in IR (11% vs 18%, P=0.021), according to Natosha Monfore, DO, of the University of Michigan in Ann Arbor, whose research team had surveyed residents, fellows, and students registered with SIR and got responses from 567 people (26% women; two-thirds Caucasian). "Female trainees are less interested in pursuing careers in IR, citing gender-related bias and desire to have children as their main deterrents," she concluded, noting that while women make up 49% of medical school graduates, they represent only 9.2% of practicing interventional radiologists and this number hasn't gone up in years. "Bolstering female representation is critical to the future well-being of our field. As such, the work for us in the field in light of the authors' findings is to actively address the actual concerns of women, namely eliminating the perceived gender and ethnicity biases, and cultivating a field where women see IR as a career choice that is most compatible with becoming mothers," Higgins said. Specifically, gender- and ethnicity-related barriers of the field highlight the need for faculty diversity and should be addressed with targeted, inclusive interventions by male leaders, Deville said. On a positive note, research has shown that more women are going into interventional radiology through the new integrated training pathway, Monfore said. In the past, similar female applicants would have gone to surgery or ENT or anesthesia because they didn't want to sit through 4 years of diagnostic radiology, she suggested. "I've talked to many medical students who say, 'My mentor tells me I can't have a family or have a successful pregnancy, that I can't have my cake and eat it too.' Even if you love IR and you're gung-ho about it, you're not going to choose IR." "We have to not only passively express support for diversity, but also devote resources to actively fighting the implicit bias that is pervasive in IR, medicine, and society as a whole," Sharon Kwan, MD, MS, of Seattle's University of Washington Medical Center, emphasized. "It's not just pay gaps. Gaps in leadership opportunities, gaps in research funding, gaps in mentorship/networking support, and gaps in plain old recognition need to be closed." Through an 8-week clinical and research internship with a practicing researcher, which also includes a full-day orientation and culminates in the student presenting his/her research poster at the annual National Medical Association assembly. © 2017 Nth Dimensions | Chicago, IL.